There is too much evidence to ignore the brain health value of reducing stress. Whether you enjoy yoga, meditation, guided relaxation, or you find peace some other way, make sure to take the time to take care of yourself today. We are working on a Mind & Spirit App that will be packed with brain re-charging exercises like this Guided Relaxation sampling. Click on the link; take a deep cleansing breath; and peacefully fire up your neural pathways and re-fill your cognitive reserve well. Engaging your senses more fully will add another brain boosting element to your relaxation. Did you know that you can activate the same areas of your brain (fire them up) by thinking about stopping and smelling a rose as actually doing it? If you can’t get out and do today, take a moment to stop and think. 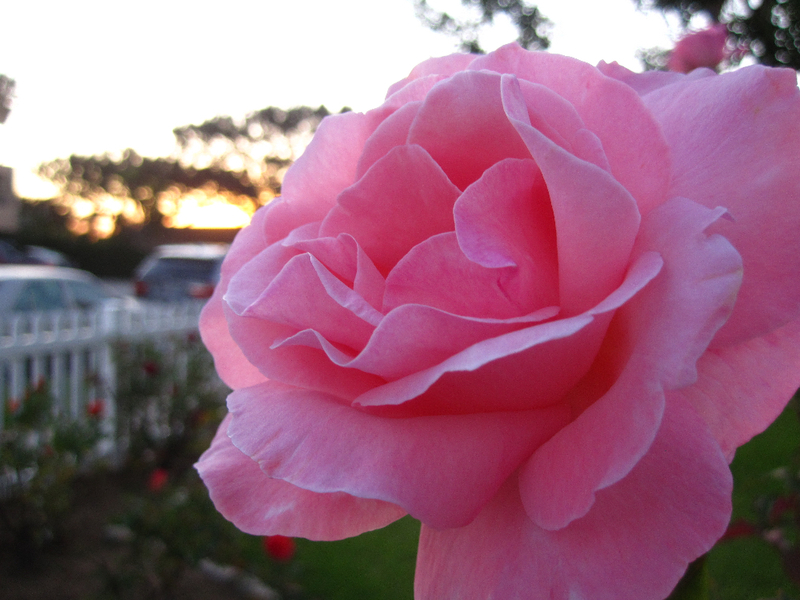 Stop and smell, feel, and taste the roses or at least think about it! Enjoy a peaceful moment today and re-charge. Curious about Meditation and what it can do for you? How to Live in the Moment Follow My Rules – Or Else!